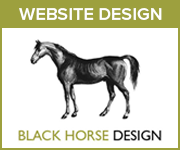 Powys Horse is the essential local information resource for the equestrian community in Powys - free classified advertising (horses, ponies, stallions, horseboxes, trailers, equestrian property, saddlery & tack), local horse show and equestrian events diary, directory of local equine suppliers in Powys plus equestrian community forum. 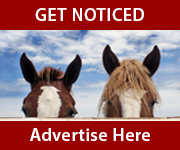 Visit the Powys Horse Directory for free listings of local equine suppliers in Powys and surrounding areas, eg. 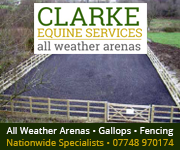 livery yards, equine vets, riding schools, riding instructors, farriers, horsebox hire, etc. 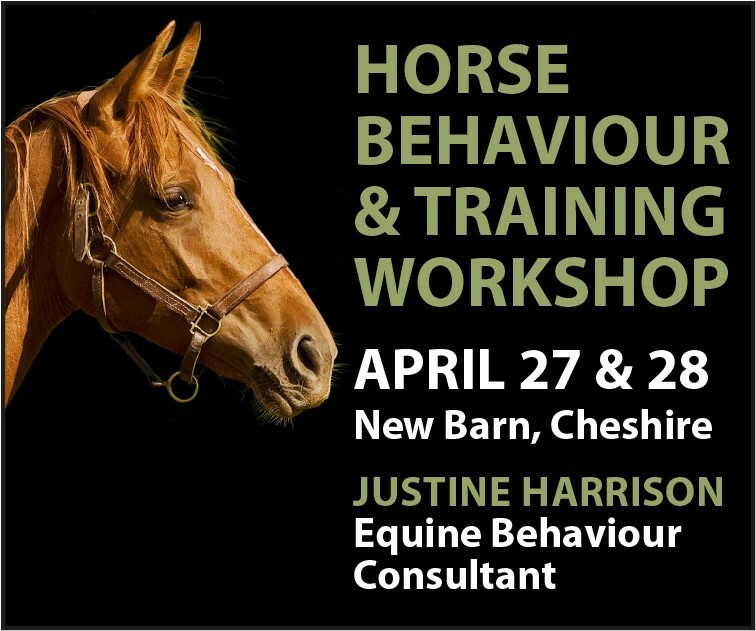 Visit the Equestrian Events Diary for Powys for free listings of local horse shows and equestrian events in Powys and surrounding areas. Filter listings by date, county/area, venue and event category.